Tokyo – Three new members were inducted into the Baseball Hall of Fame and Museum on January 23, 2015. 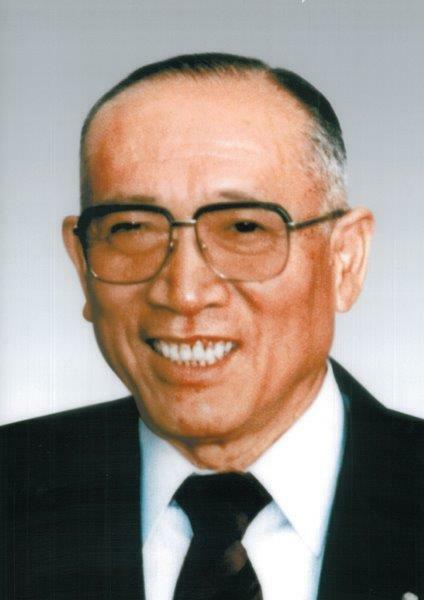 Two of the inductees were added in a special category; Kazuo Hayashi (1923 – 2008), for his work in establishing the Japan Little League Baseball Association and Ryuhei Murayama (1850 – 1933), for his contributions in setting up the national high school baseball tournament that is played today. Atsuya Furuta, former Yakult Swallows catcher known for his strong arm and leadership, was the only player selected this year in the voting, garnering 255 votes — six more than he needed to reach the 75 percent necessary for election. Hayashi, a graduate of Waseda University, was instrumental in introducing regular “hard” baseball for young players before they enter into high school, founded Little League Japan in 1964, and his West Tokyo Team won Little League World Sesies in Williamsport, Penn. U.S.A. in 1967. 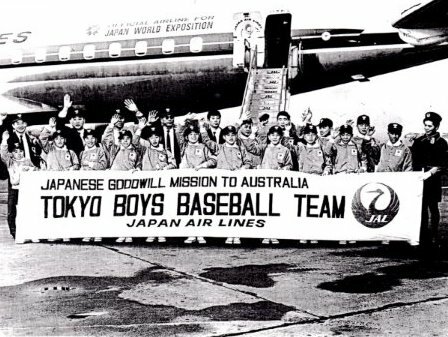 In 1969, he founded Chofu Little League in Tokyo, served Manager and subsequently President. Hayashi, besides being President of Hayashi Kensetu K.K., a construction company, devoted his life for the good of young athletes. Mitsui & Co., Ltd. and Fuji Sankei media Group have been and are fully supportive of his initiatives from the beginning and President of Little League Japan is traditionally seconded from Mitsui. The new class brings the total number of inductees to 187. Former Yomiuri hurler Masaki Saito was three votes shy of election, while Giants skipper and former infielder Tatsunori Hara just missed election by six votes. Slugger Tuffy Rhodes, in his first appearance on the ballot, received 25.6 percent of the vote, while fellow ballot newcomer Kazuyoshi Tatsunami earned 35.2 percent. No candidates made the Hall from the expert category (selections by former players).